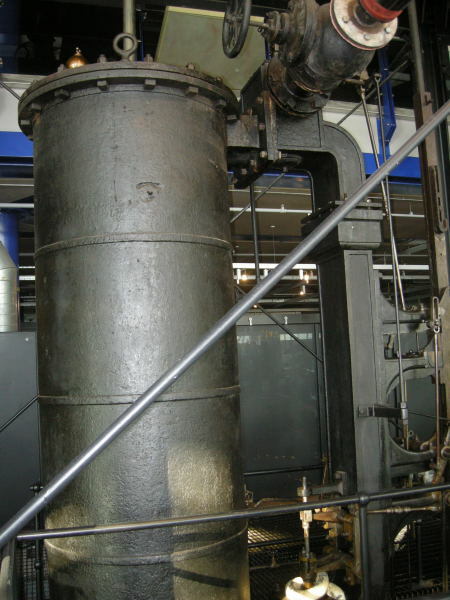 The Smethwick Engine is a steam engine made by Boulton and Watt and brought into service in May 1779. Originally, it was one of two engines used to pump water back up to the 491 ft summit level of the BCN Old Main Line (Birmingham Canal) canal at Smethwick, not far from the Soho Foundry where it was made. The other engine, also built by Boulton and Watt, was at the other end of the summit level at Spon Lane. 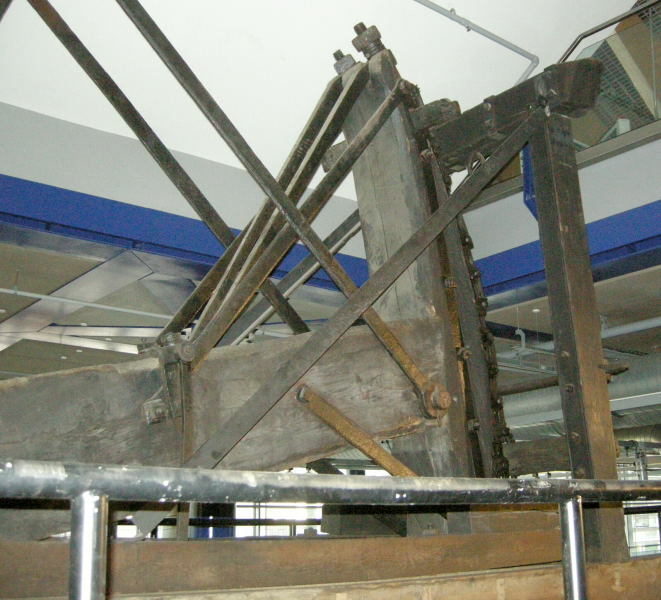 In 1804 a second Boulton and Watt engine was added alongside the 1779 engine. The engines were needed because local water sources were insufficient to supply water to operate the six locks either side of the canal's original summit. The locks could have been avoided if a tunnel had been built, but the ground was too unstable for James Brindley to build a tunnel using the techniques available at the time. In the 1780s, a cutting was constructed by John Smeaton, enabling three of the six locks on each side to be removed. In the 1820s, Thomas Telford constructed a new canal parallel to the old in a deeper cutting, at the 453 ft Birmingham Level, creating the largest man-made earthworks in the world at the time. It was spanned by the Galton Bridge. The engine was still needed, despite both these developments, and Thomas Telford constructed the Engine Arm Aqueduct carrying the Engine Arm branch canal over his New Main Line so that coal could still be transported along the arm to feed the Smethwick Engine. In 1892, a replacement engine was built in a new pumping house, now Grade II listed, next to Brasshouse Lane, as the original Smethwick Engine was considered uneconomic to repair. This new pumping house is now part of the nearby Galton Valley canal museum. The original Smethwick Engine was then removed to British Waterways Ocker Hill depot where it remained until acquired by Birmingham City Council. Fortunately the engine has been placed on display at the Thinktank science museum at Millennium Point in Birmingham. The 'department store' architecture of the museum is not ideally suited to the engine, but this is a minor quibble given that the engine has been set up for operation with steam, allowing the 'oldest working steam engine in the world' to be occasionally seen in action. 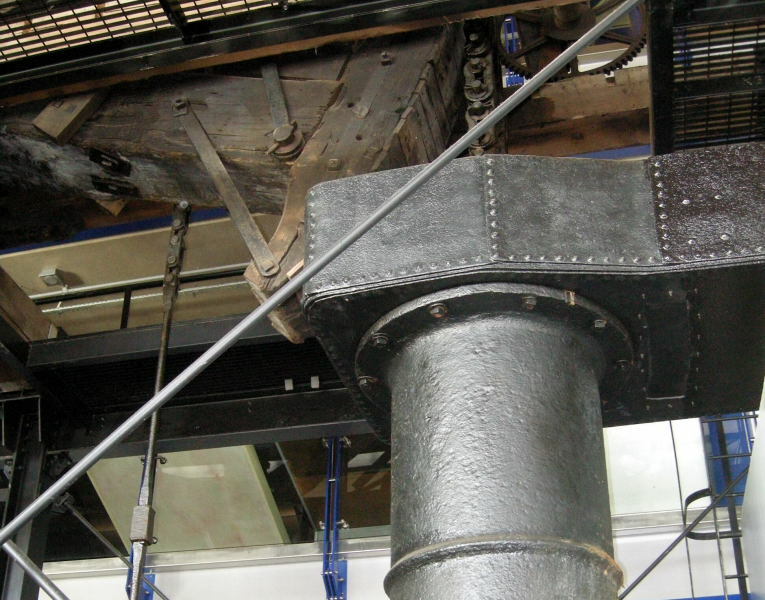 There is an important proviso to the claim of 'oldest working steam engine in the world': the original 32" bore cylinder was replaced in 1803 by one of 33" diameter, along with the valve operating mechanism. This page was last edited on 11 February 2017, at 23:40.